Ripple has emerged as the threat to long-established SWIFT and henceforth the talks on which is the best solution for international remittance service is never-ending. In this month, the CEO of San-Francisco based Ripple Lab Inc, Brad Garlinghouse and outgoing CEO of SWIFT, Gottfried Leibbrandt will have a one-to-one talk in upcoming ‘Blockchain Economic Forum’. The conference is based in Davos, Switzerland, scheduled for January 24-26, 2019. The announcement received mainstream attention since Gottfried has recently been on bulletins on his terms of leaving CEO’s chair from SWIFT. Interestingly, these headlines broke out soon after Ripple addressed ‘the increasing issues users are facing by using SWIFT’s service’. The emergence of a blockchain central bank for developing countries and potential structural change in the capital markets is the key topic for this LATOKEN BEF. We gather 100+ high profile economists, regulators, government officials, investors and bankers for deep roundtable discussions and unexpected personal stories for informal night receptions. Along with Brad and Gottfried, there are many more industry leaders, economist, fintech players, government and activist are marking their presence. Few leaders include Rosen Plevneliev (former president of Bulgaria), Alex Cukierman (Bank of Israel’s Monetary Committee), Ashish Dev (Board of Governors of the Federal Reserve System) and unlike. While SWIFT is uncertain about adopting blockchain technology, Ripple, on the other hand, is continuously capturing the interest of fintech players. 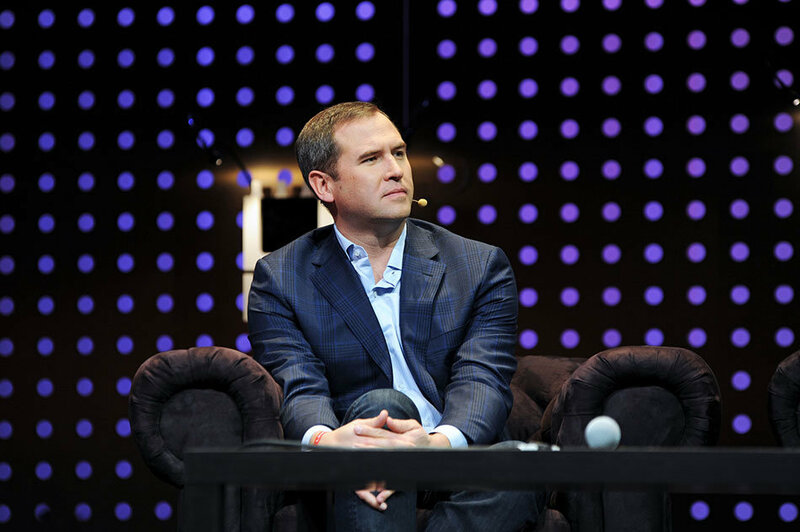 Considering SWIFT as the old method, people were using to transfer money internationally, Brad Garlinghouse stated that ‘nothing less than 100 SWIFT-connected banks are more optimistic about Ripple’s underlying technologies. However, Ripple’s growth isn’t full stop to SWIFT, while Ripple outgrows, SWIFT has embraced ‘GPI, a new standard in global payments for banks to tackle the existing issues its customers are facing. If you drive a Ferrari and the other guy is driving Ford T, it’s quite easy to guess who will win the race. Actually there will be no debate. The guy from SWIFT is in complete denial of the current situation and and is still singing on the main desk of his sinking ship. Brad will just talk and make it clear that XRP is the future of international (and local) payments period.